The surface of the tempered glass has a hardness of 8-9H and 0.3mm thick, three times stronger than a regular screen protector film. Even objects such as knives and keys will not scratch the tempered glass. The Premium Tempered Glass has an oleo-phobic coating that prevents fingerprints and other contaminants. 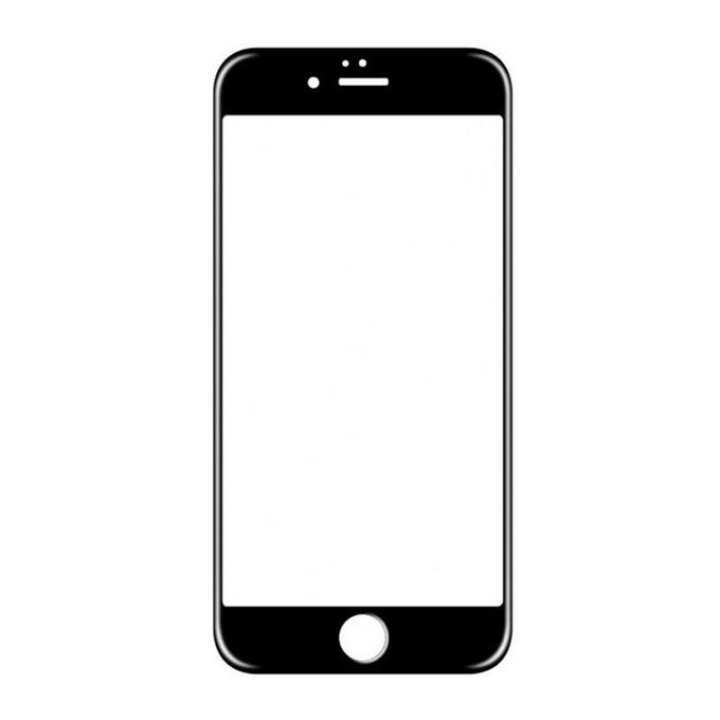 The tempered glass screen protector has a strong adhesive that makes installation easy and attaches the film firmly so as to not affect the touch screen's sensitivity. Protect your valuable device's screen from cracking/ breaking with this excellent product just made specifically for your device. High-quality materials of the glass ensure that phone user does not feel the difference using the phone with or without a protector, there is no loss of touch sensitivity and the screen of the smartphone feels perfectly smooth. The protector is coated with a thin anti-glare film to avoid harm to your eyes when using the phone for extended periods.